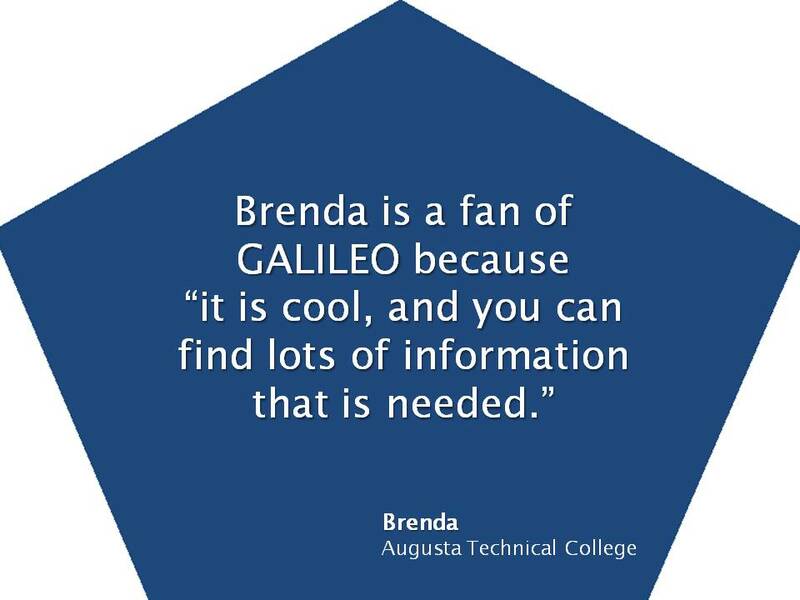 I Use GALILEO Every Day! GALILEO, Georgia’s Virtual Library, is an initiative of the Board of Regents of the University System of Georgia. Funded by the Governor and the General Assembly of Georgia for the citizens of Georgia since 1995.